Update: Despite strong student opposition, Bill 31 was passed on November 10th, 2017. Your UWSA is working on a campaign against tuition hikes this year. 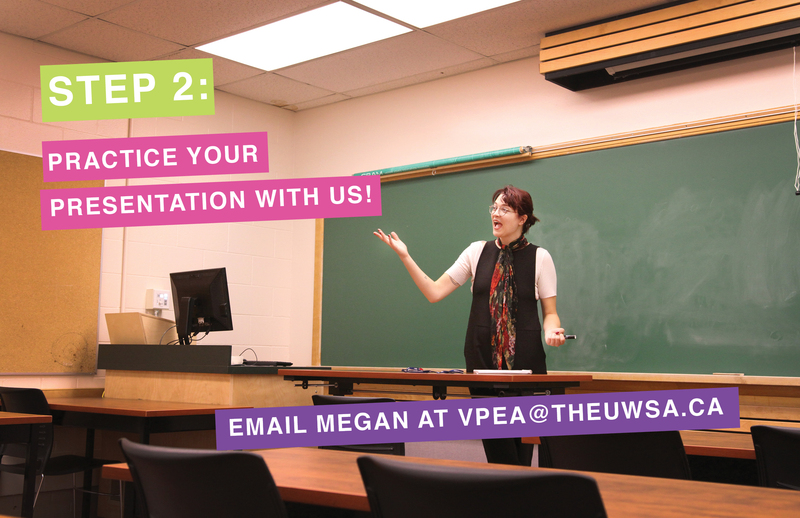 Email your VPEA, Zee Morales at vpea@theuwsa.ca to get involved. 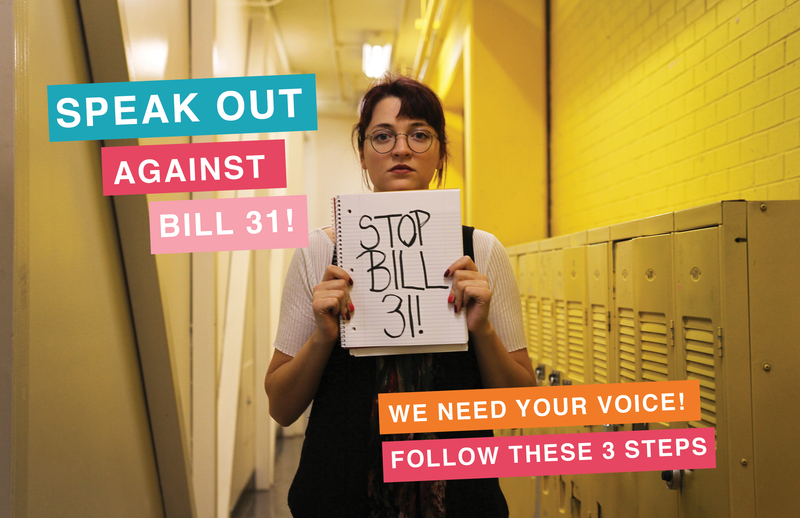 Bill 31 is “The Advanced Education Administration Act.” This bill will amend current tuition fee protections to allow tuition to increase by 5 per cent plus the rate of inflation and will deregulate course-related fees. This means over the course of a four year degree, students will see their tuition increase by at least 30 per cent (Canadian Federation of Students – Manitoba). This will prevent some students from going to university and will increase debt for others. 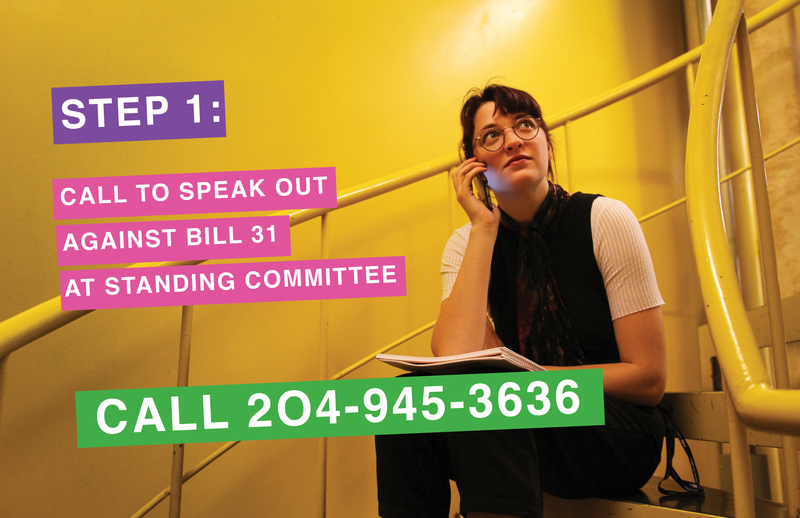 Speak out again Bill 31 at Standing Committee. To present, you need to call to book your presentation. What is a Standing Committee and how do they work? “After receiving First and Second Reading, a Bill is referred to a Standing or Special Committee, or to a Committee of the Whole House for consideration. It is during this third stage, the Committee Stage, that the content of a Bill is reviewed in detail. Citizens interested in making a public presentation relating to a particular Bill referred to a Standing Committee may register on a “presenters list” by contacting the Office of the Clerk of the Legislative Assembly. Committees may also consider Annual Reports.” Read more on the website here! Standing Committee is on Oct. 25 and 26! We would love to help you practice! 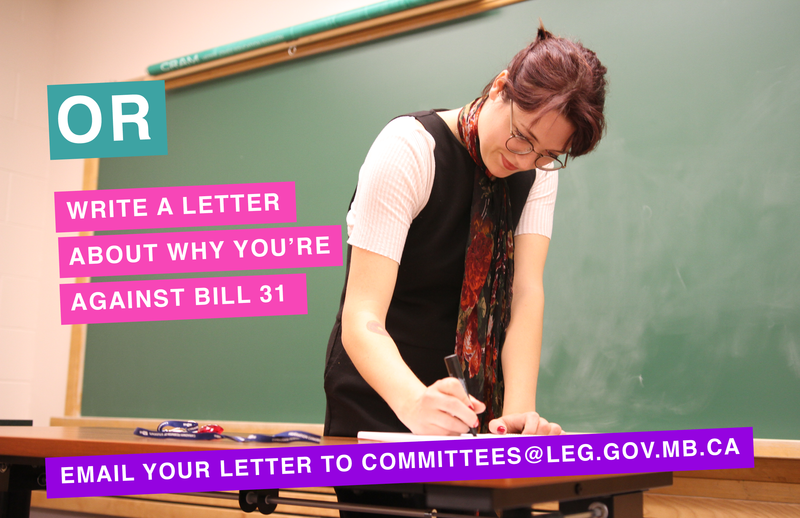 Whether you present at Standing Committee or write a letter, your voice counts!